The electric guitar-playing 'Iron Man' is one of the most promising wrestlers to hit the British scene in some time. Simply put, the man is an absolute machine, combining rather scary strength and power with a willingness to put everything on the line. 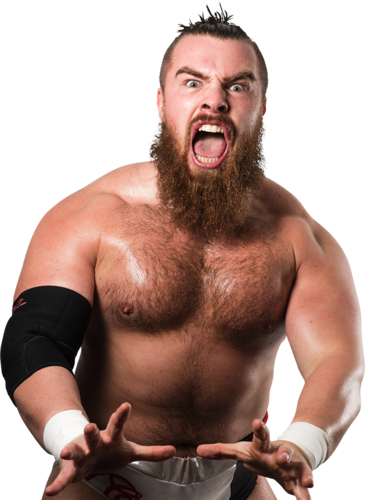 Expect the smash-mouth man from Glasgow – who has spent time in Japan’s Zero-ONE promotion – to quickly climb the WCPW heavyweight ranks and stay at the top.